Christina began her career at HCG in February 2009 serving as an Administrative Assistant and is now a Relationship Manager. She currently holds a series 65 securities registration. 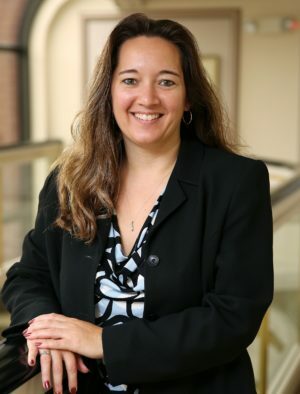 In 2014, Christina completed the Foundations in Financial Planning course to earn her Financial Paraplanner Qualified Professional™ designation thru the College for Financial Planning. Prior to joining the HCG team she was a real estate agent with Century 21 for over 7 years receiving recognition for outstanding sales, listings, and quality service. Christina also held an Accredited Buyer Representative designation. Christina is originally from Muncy.